Are you crazy after strawberries? Yes, I am. I love them! And I love everything one can make of it Strawberry Cake, Strawberry Ice-Cream, Strawberry Smoothie! Of late my favorite is Strawberry Banana Smoothie which gives me the right fruity kick to start my day! Healthy, delicious and absolutely lip-smacking. 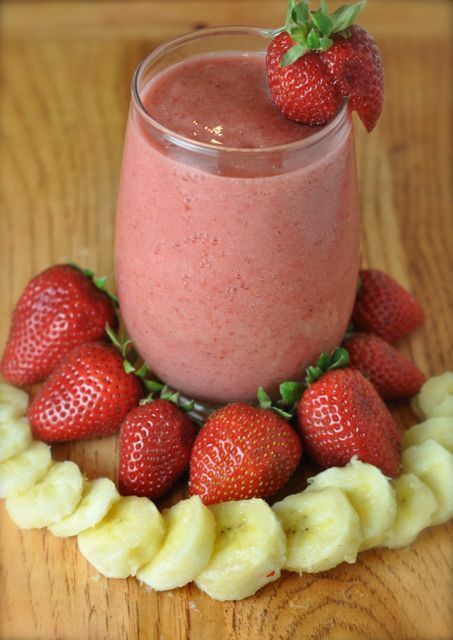 If you are wondering How to Make Strawberry Banana Smoothie, then the answer is right here! It is very simple to make with easy steps. 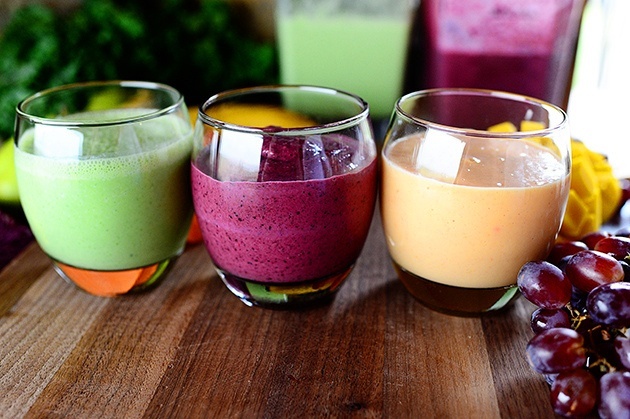 In no time you are ready with your healthy smoothie. 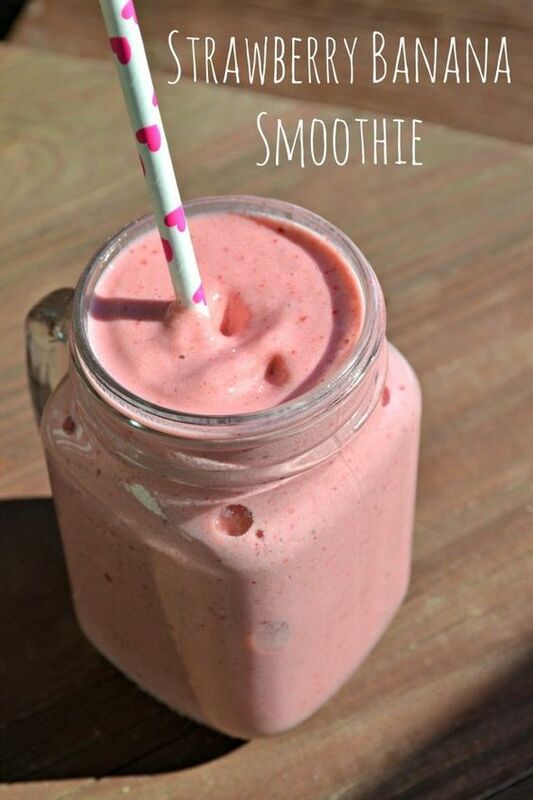 So here is your Strawberry Banana Smoothie Recipe! 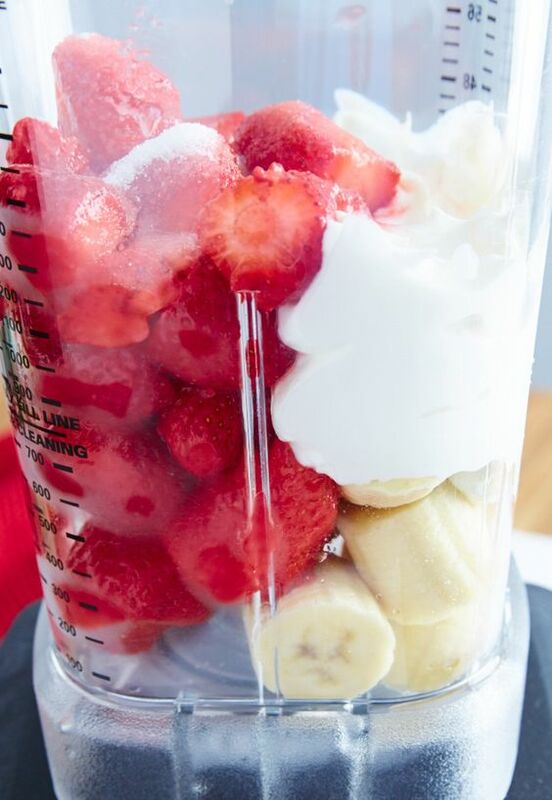 You need to put all the ingredients in a blender and blend them well. If the strawberries you use are not very sweet, then you might need to add a little extra sweetener in the form of some maple syrup or date honey. This is tasty, fruity, healthy and amazing for your skin. Perfect for those warm Spring days! Hey! Is the thought of eating green vegetables a deal breaker for you? Well, if it is, you are not alone! Many including our celebs admit to it. Simultaneously, the fact cannot be denied that you actually need to get them in your body for those quintessential nutrients! But how do we do it? 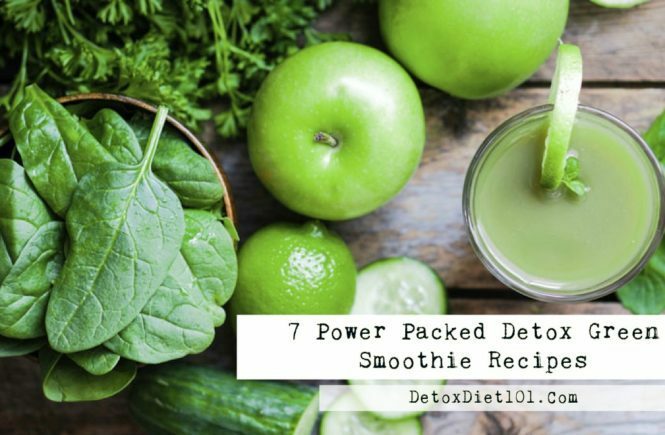 The answer lies in drinking the mouth-smacking and utterly delicious detox green smoothies! 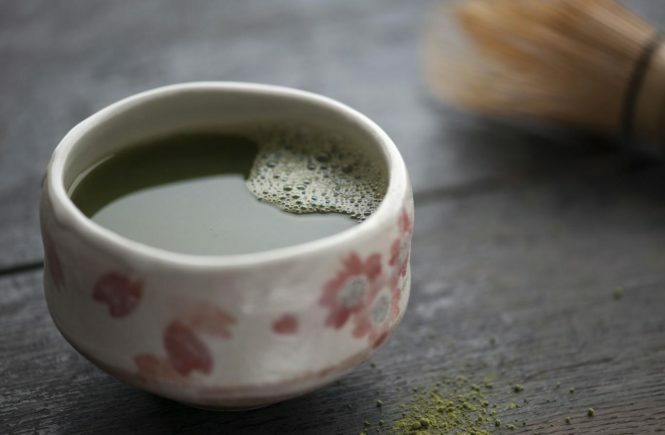 The idea of detox teas isn’t new, but it’s trending these days owing to its great health benefits and aid in weight loss. Start your day with a restorative morning kickstart with the fresh aroma, of the best detox teas to cleanse your body of all the toxic. Sometimes black tea and green tea are not much helpful in their pure form, this is when detox teas come to your rescue. Detox Tea comes with special added ingredients beneficial for your liver, which helps you detoxify naturally. 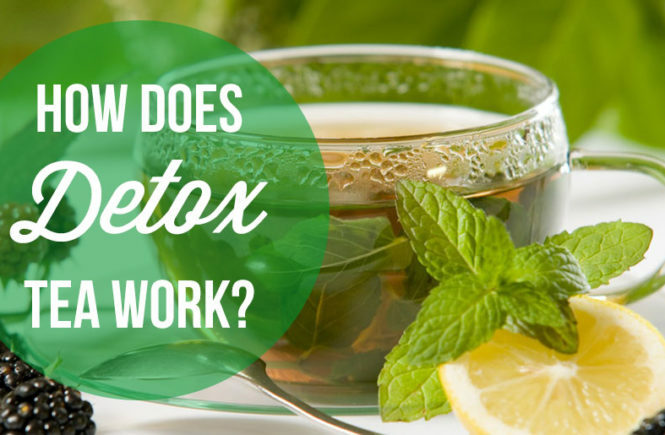 Detox tea has some additional ingredients namely herbs like ginger, lemongrass, dandelion, and milk thistle and more, all of which contain properties said to support a healthy liver. Ginger has also been proven to alleviate oxidative stress within the liver, which increases your immunity levels and indirectly helps the organ perform its cleansing task more efficiently. The most important part of your teatox is in which tea you chose. With ample choices and products available in the stores, one gets confused to make the right selection. Our experts have made a thorough research and shortlisted the following high-quality varieties of detox tea to choose from. Go through the reviews to make a perfect choice! 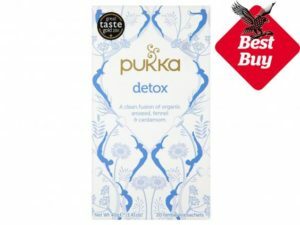 If you are looking for a great detox tea pick that you can incorporate into your daily routine, this is the right one for you! 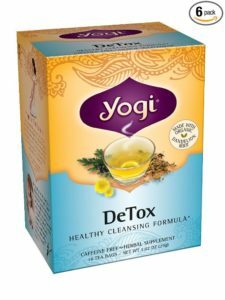 Yogi Detox Tea is a healthy and mild cleansing brew which works quickly cleanse your body of all the impurities. The important thing to know here is that the product is certified and has 100% natural ingredients. For hundreds of years, the Chinese have been using natural herbs to clear away toxins.In today’s world, we are exposed to increasing levels of environmental pollutants and toxins in smoke, air which contaminate water and food. 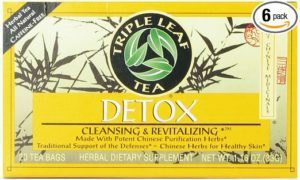 Triple Leaf Detox Tea is made by using many synergistic and potent Chinese purification herbs and ingredients with great health benefits. Traditionally, these herbs were used to support the healthy function of the liver, kidneys, lungs, and blood, and to cleanse the body of toxins. They were considered to help promote clear, healthy skin, increase the flow of energy (chi) to the body and mind, and promote calmer, more positive and peaceful emotions. Treat your taste buds with this delicious and effective revitalizing tea on a regular basis and stay healthy! 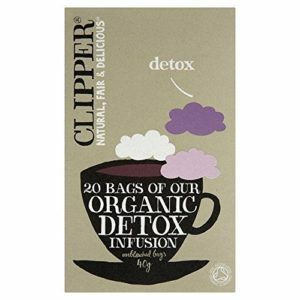 Not just any detox tea. This is the ultimate organic cup to help your body spring clean. With a splash of sweet aniseed and crisp fennel, feel your senses come alive with lush cardamom and licorice root – purity at its best. 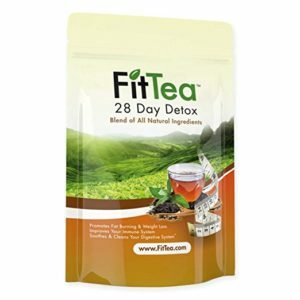 Fit Tea 28-Day Detox is a detoxifying tea blend of certified organic herbs which are specially formulated to enhance your weight management program as part of a healthy diet and exercise regimen. This tea boosts your energy levels, metabolism, and reduces bloating. You can drink this every morning with or without breakfast or right before a workout to get the best results. This exotic tea infusion is delicious and contains aloe vera and refreshing hibiscus that will transport you to a tropical beach with one sip (with a little creative imagination). Aloe vera is very good for lowering bad cholesterol levels and blood sugar levels, while the enzymes packed into it break down fats and sugars. 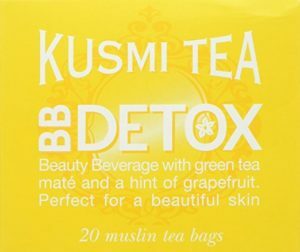 Kusmi Detox Tea ingredients include green tea, yerba mate, and lemongrass to add to its great flavor. This product is one of many teas available on the official website and many others. 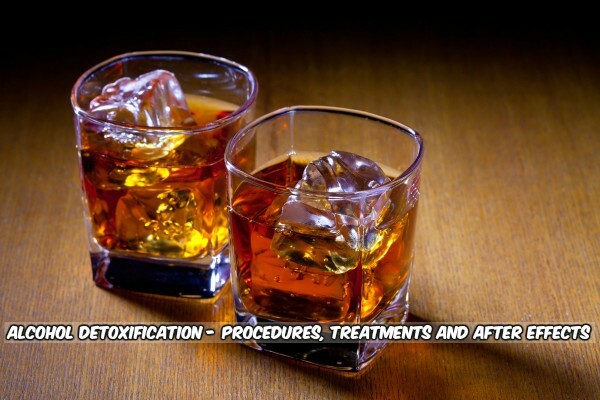 It claims to purify the body and mind, detoxifies the digestive tract, liver and even aids with weight reduction. You simply brew one teaspoon of loose tea with 10 ounces of water. You can drink this beverage hot or iced. It can be consumed at any time of the day. This tea with its anti-inflammatory properties is rich in vitamins A, C, D, B-complex and minerals such as Iron, Potassium, and Zinc to support strengthened immune system; healthy liver and kidney function; and sustained focus and energy. 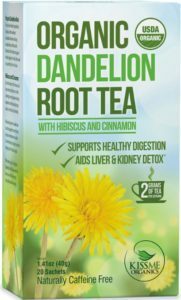 This detox tea assists in the detoxification of kidneys and liver and the promotion of healthy digestion while also providing maximum nutrient absorption. 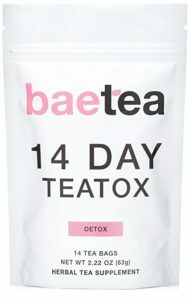 With its refreshing aroma, this 14 Day Teatox purifies and cleanses the body of toxins and waste. You can boost your energy levels, metabolism and immunity with this tea. It claims to help get rid of excess water in the body and reduces stress. This is a popular Detox Tea which aids Weight Loss. With its pleasant & smooth taste, it is a blend of traditional herbs with Oolong Wu Yi Tea from China’s Fujian Province. Enjoy the delicious taste and let us know your reviews. **Note: We recommend that you do not rely solely on the information presented and that you always read labels, warnings, and directions before using or consuming a product. These statements have not been evaluated by the food and drug administration. This product is not intended to diagnose, treat, cure or prevent any disease. Getting a glowing skin and losing the extra fat was never difficult. Few easy steps can give you the perfect metabolism of your body. But for that you need to be consistent as one day of hard work will never fulfill your goal. 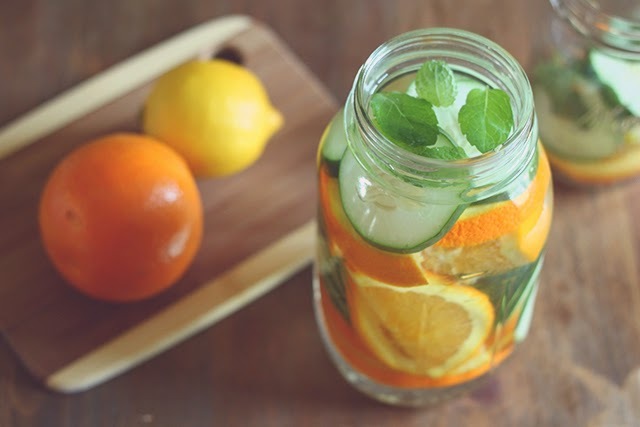 The easiest way to get glowing skin and losing the unwanted weight is to drink 8 glasses of water every day. Not only this will flatten your tummy but also help your body to get rid of the toxins, it produces each day. Winters are all about fresh vegetables and fruits. 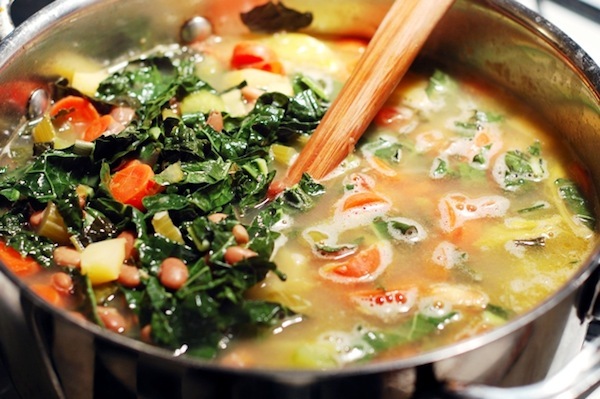 You can easily clear all the toxins from your system by just adding fresh vegetables in your diet and the detox soups are the best to keep us warm and healthy. In summer, Detox water & Smoothies is the easiest way to cleanse your body whereas in winters Detox soups are the delicious way. 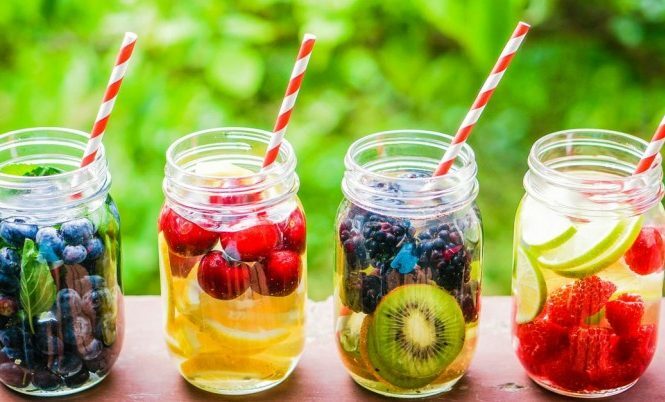 If you would like to try some of the Detox water recipes, you can check out them here! These soups are not only filled with vitamins and nutrients but also can be very delicious if made properly. All the naughty kids that coquette while served with vegetable dishes, will become enchanted with these mouth-watering soups. Below we mentioned the ‘Top 4 recipes of healthy Detox soups’ for you that you can relish in this winter.